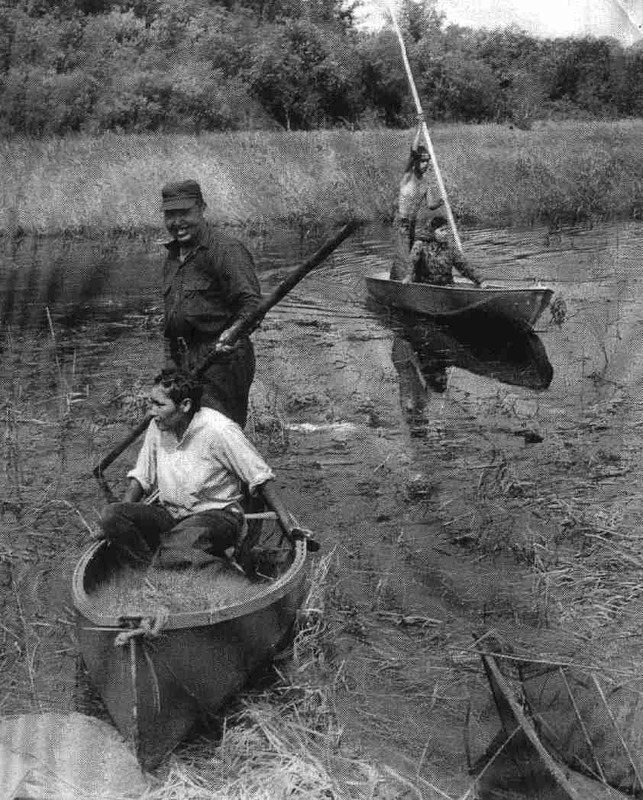 The wild rice of the White Earth Reservation is an all natural grain that grows untamed in the cool clear waters of northern Minnesota. The rice kernel itself is actually a cereal grain produced from an annual water grass plant that rises to a height of three to eight feet with the seed pods emerging above the water’s surface. Wild rice is one of only two cereal grains that are native to North America, and is the state grain of Minnesota. Manoomin, the Ojibwa word for wild rice, translates to “good berry.” The rice was not only a staple in the diets of the native people for generations; it is also a spiritual food, considered to be a gift from the Great Spirit or Creator. To this day we continue to only hand harvest the rice with non motorized canoes to help preserve the all natural product that we have. By hand harvesting, only the mature ripe kernels are taken ensuring the quality and taste and leaving the remaining immature kernels to ripen and fall back into the water to ensure the next year’s crop. Our product has an earthy nutty flavor that is high in protein, dietary fiber, amino acids and is low in fat. It is not to be mistaken with genetically altered cultivated or paddy wild rice that is now widely produced primarily in Minnesota and California with the use of pesticides, insecticides, and other chemicals. We take pride in the fact that that we have a naturally organic product that has remained the same for generations. Growing wild in our natural lakes and rivers, our wild rice is traditionally hand harvested and finished, and is naturally organic- just the way mother nature intended it to be.